We do wonderful elegant and very well produced wedding videos. Take a look at some of our work. 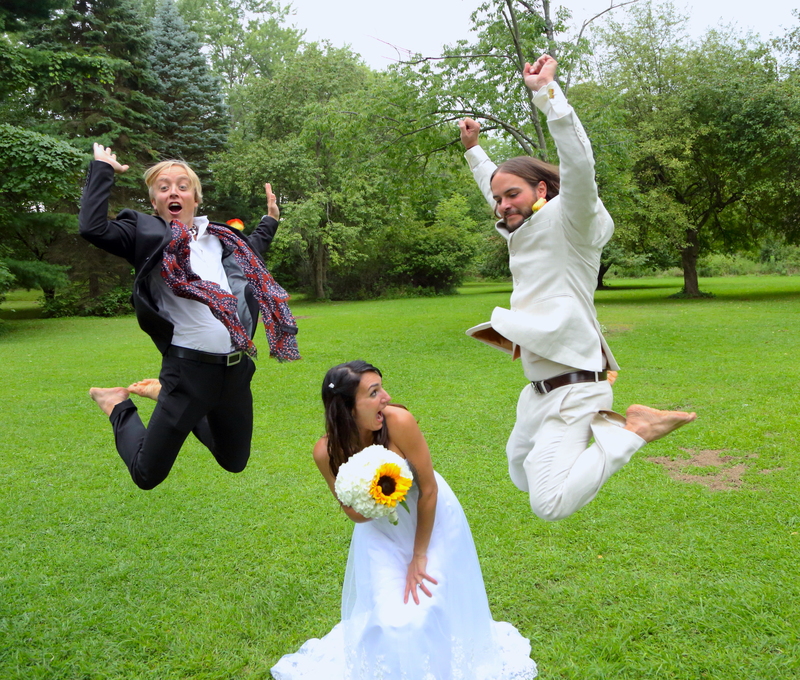 This is Wedding Highlight Reel – a collection of images which define the wedding event. 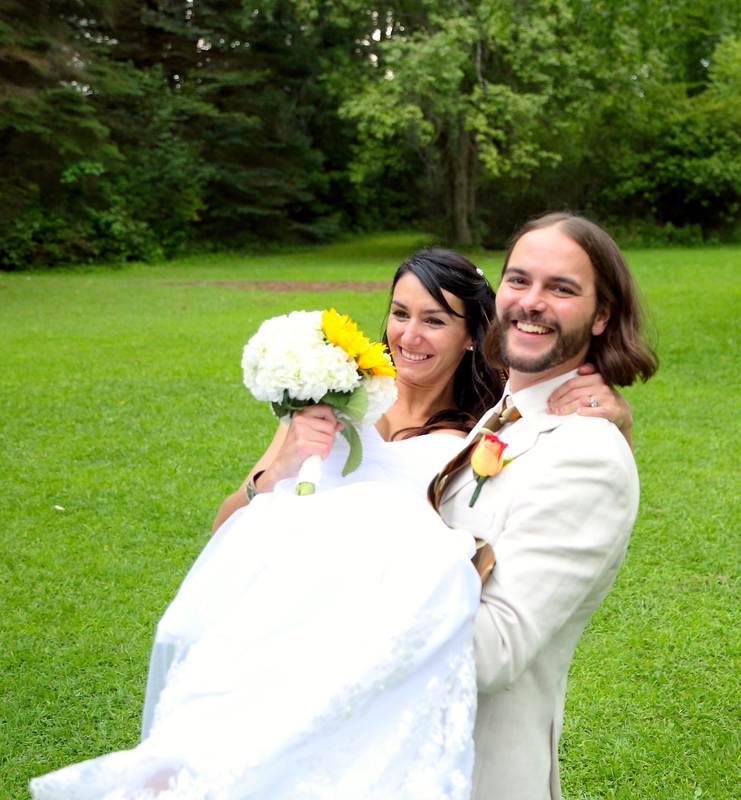 The Highlight reels tend to be the most watched videos after the Ceremony and Reception videos.